Autumn gastronomic fiesta in Castellón! Our five Padró & Co. vermouths have been down in Castellón ´helping out´ at the Autumn 2017 Awards of the province’s Ruta de Tapas Sabores de Castellón, and delighting all of those present it seems. 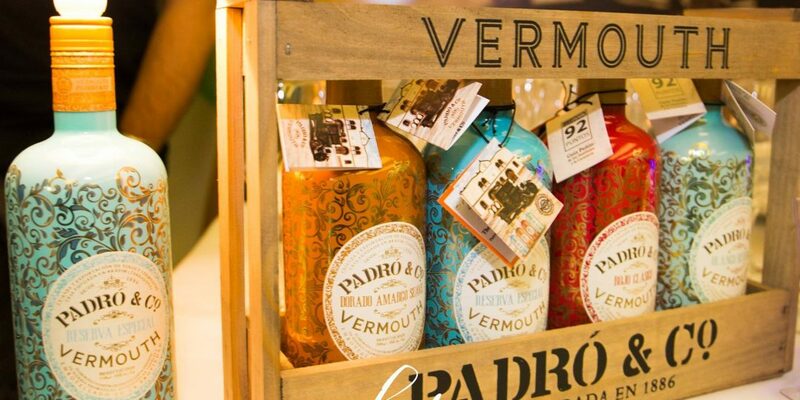 Thanks to Vermouth Padró’s expert mixologist, Jordi Vizcarro, people were able to taste for themselves the quality of our whole range of vermouths. 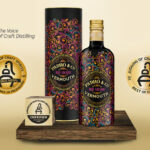 For us it was a real pleasure to receive this invitation and be part of such an amazing event which gave us the opportunity, against a backdrop of carefully selected local produce, to bring our vermouths to a range of people so that they could discover the fine characteristics and subtle touches of each one. 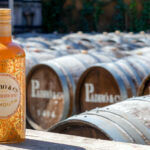 In a wonderfully relaxed atmosphere, our vermouths were skillfully mixed into the perfect cocktail for the celebration. Cheers and congratulations to the winners!